Two days ago, I had the craziest feeling. My stomach began to drop. My mind was being drawn to my struggling bookshelf. It's currently losing the war against my Nook. I was getting the jittery feeling called Gibson withdrawal. If you've ever heard of Gibson Withdrawal, you know that after long periods of no Rachel Gibson, you began to feel sad, lonely, and drawn to the nearest Rachel Gibson novel. Some of you will have probably felt Gibson Withdrawal your whole lives. Others who are fortunate have felt it for a shorter period of time, like me!!! I'm here to help you through this condition. The world wide web says that Mrs.Gibson is, "a New York Times and USA TODAY bestselling author of fast-paced contemporary romance novels." To me she is much more than that. 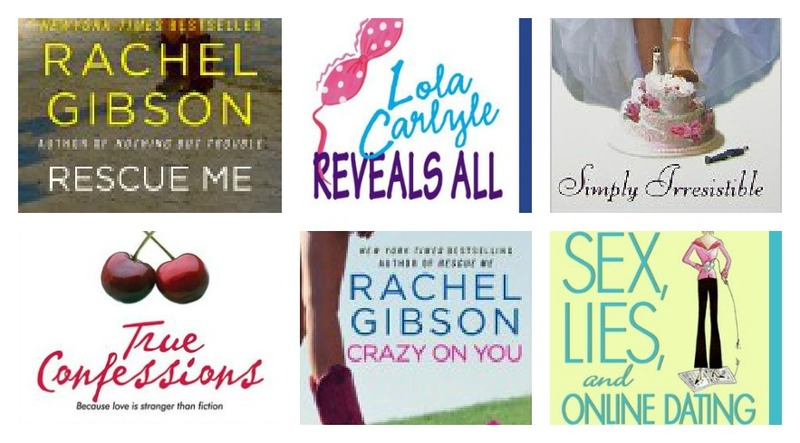 Rachel Gibson is the first contemporary adult writer I was exposed to. This novel, to your left, was my surprise find in an Atlanta airport bookstore two years ago. On the plane to Puerto Rico, I was introduced to a world outside of high school cliques and cliche teen problem. From Nothing But Trouble, I was introduced into the world of hockey. The world I now call my now. From that point on, I inhaled the novels of the Chinooks hockey team. One by one, the main characters never failed to leave me on cloud nine. 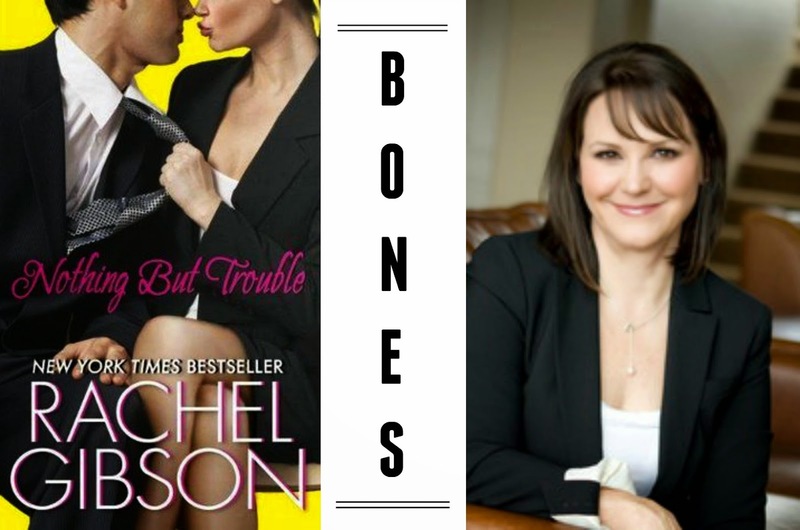 Rachel Gibson is the author that makes living in a small town extravagant. Never mind the small town gossip, her books focus on the love that's found among a community. Oh you get the dirt too. Most importantly, Rachel Gibson is the unknown. Each book carries a different fervor. Each scene bring out a different feeling. Yet, every ending creates the same sadness. This is why I treasure the Gibson experience. Reading over a period of time helps me keeps unread novels on the shelf for when Gibson Withdrawal arises again.